You may have heard this week that United is launching service on the new 787-10 Dreamliner (with 1-2-1 true Polaris seating) on its EWR to LAX and EWR to SFO transcon routes. Given the mismatch with the press release I wouldn’t be totally surprised if they wind up shifting the schedule more. 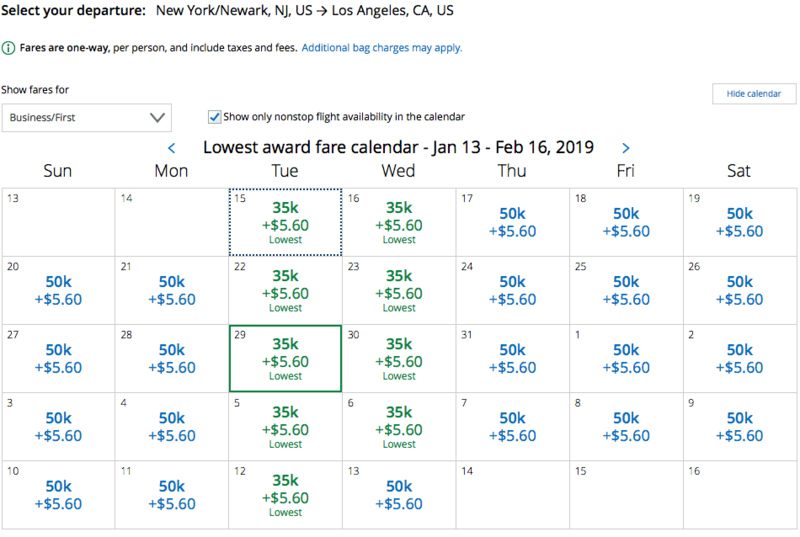 Because my experience with award space on the NYC-LAX route, which I fly often, is that United releases between zero and zero non-stop award flights on this route, I wasn’t overly optimistic that I’d find any seats to try out this new route. 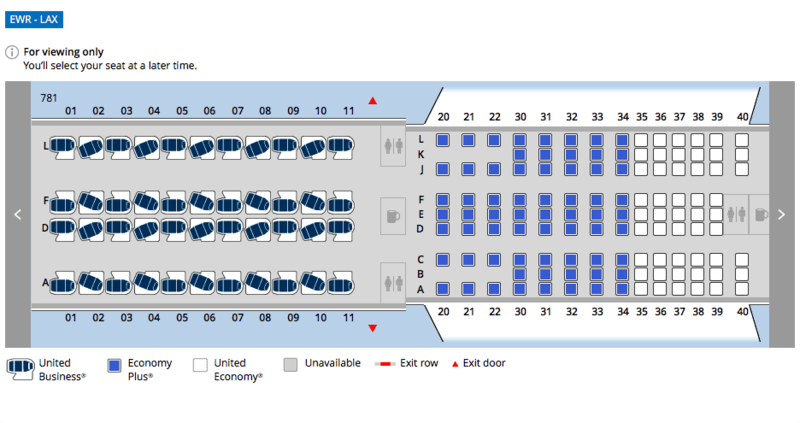 Imagine when my surprise when I found MONTHS of availability, sometimes with as many as 5 seats on a flight! But lo and behold, I did. I do not see much availability on the EWR-SFO route, though you may find some here or there. * You can book the same flight for just 20k Singapore Airlines KrisFlyer miles (Which generally transfers in 4-48 hours from any partner, but there’s a big risk the availability vanishes while waiting and there have been numerous reports of transfers taking up to 5 or even 8 days) and $5.60 or 25k Avianca LifeMiles + $35.60 (instant transfer from Citi ThankYou) or 25k Aeroplan (instant transfer from Amex). You can also use any Star Alliance partner. I couldn’t get ANA to pull up the flights online. You’ll find a few aged blog posts that suggest Singapore can hold UA flights. Maybe they could before, but 4 reps including one at the KrisFlyer desk all had their systems decline to hold it. * The most availability is on Tuesdays and Wednesdays, with some scattered days added in. 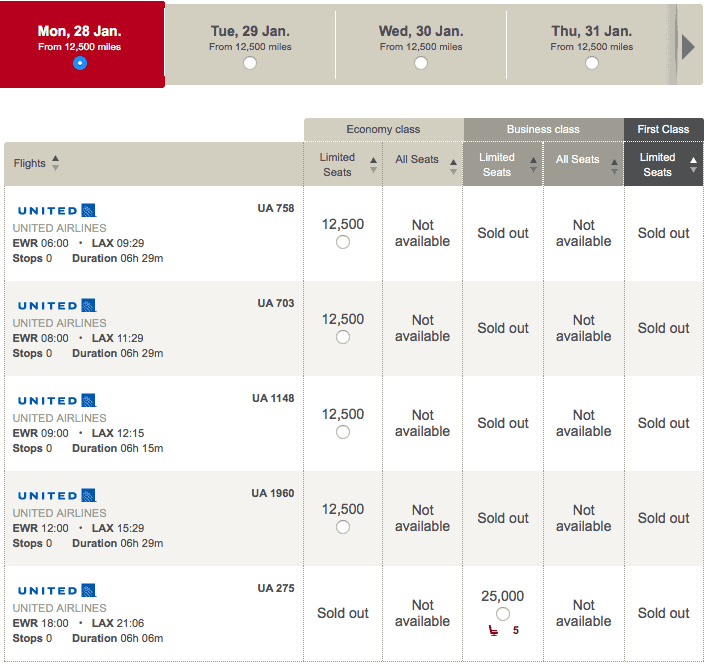 * For reasons only the Star Alliance gods know, I’m seeing seriously enhanced availability at Avianca’s LifeMiles site. For instance on a Monday when UA only shows Tues/Weds – see below. (Note: It’s a possibility that the Avianca site is showing phantom availability and it’s also possible it’s accessing different inventory). * The most availability is westbound and in January, which is nice since it’s a great time to head west from NYC and westbound is longer than the eastbound by about an hour. * You could also use a miles + cash upgrade (or I presume an elite upgrade certificate) for the fare on many days. The green identifier at top right in the image below is the key here. All other flights these days are showing no upgrade availability. I assume this is related to (if not directly tied to) the award availability. $157 plus an upgrade cert for an elite for transcon business on new equipment is pretty stellar! That would be the only thing better than using 20k Singapore miles, in my opinion. I personally would not pay the $250 upgrade fee + 20k miles + the $157 fare, though that does put it on par with the $650ish fare they want outright (which is also a crazy good deal on a transcon J flight on any equipment, let alone the new 787-10). 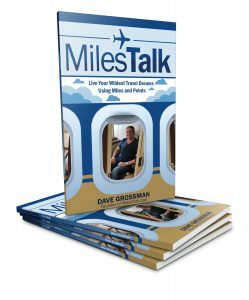 Let me know if you book one of these – on Twitter, or in the private MilesTalk Facebook group. I’ll be trying it out myself in late January. It looks like whatever was there at the time of this posting is now gone on this route. Man do these seats go quick!